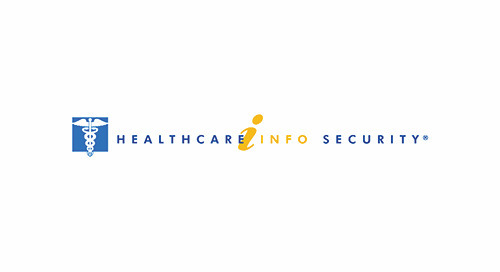 This article discusses the impacts of three attempted ransomware attacks on three different healthcare organizations. Lessons learned from these events were shared through a series of interviews with key stakeholders at each institution. 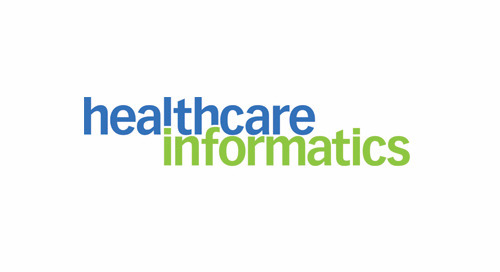 Their willingness to share their experiences and this information is invaluable to the rest of the healthcare community. The level of preparedness and security architectures at each institution varied widely, but the infection and impacts experienced were remarkably similar. For confidentiality purposes and clarity, those organizations will be identified as Provider A, B, and C respectively. Read the full article written by Clyde Hewitt, vice president of security strategy at CynergisTek.